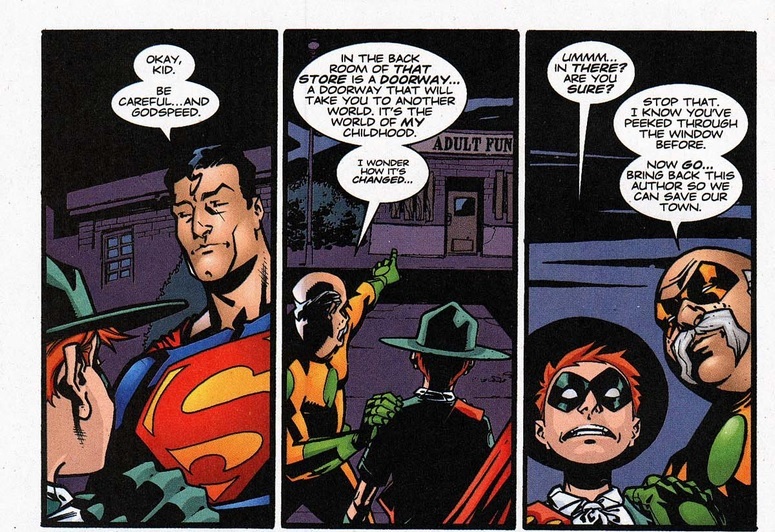 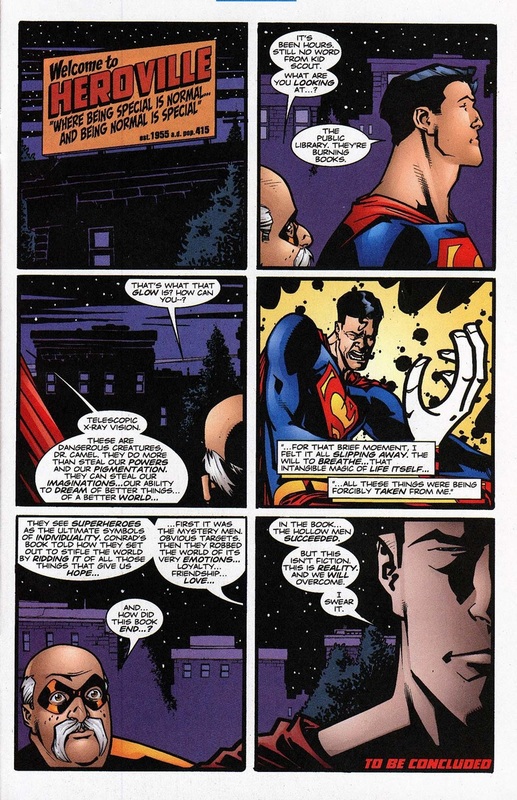 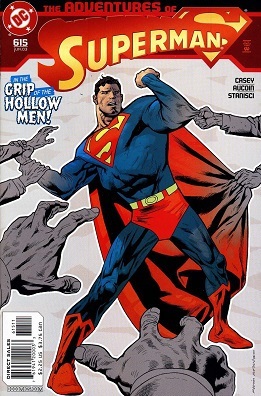 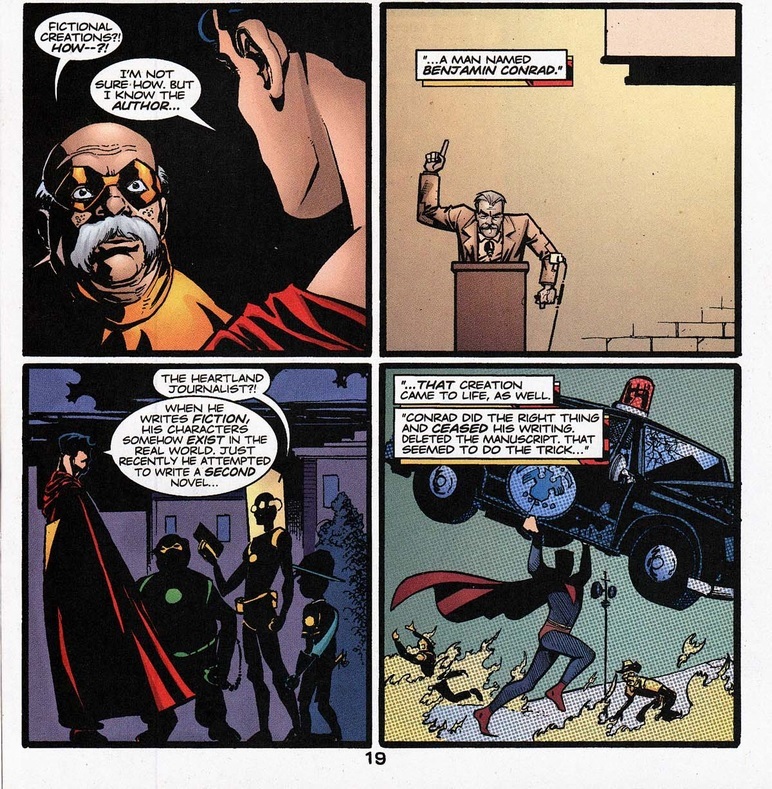 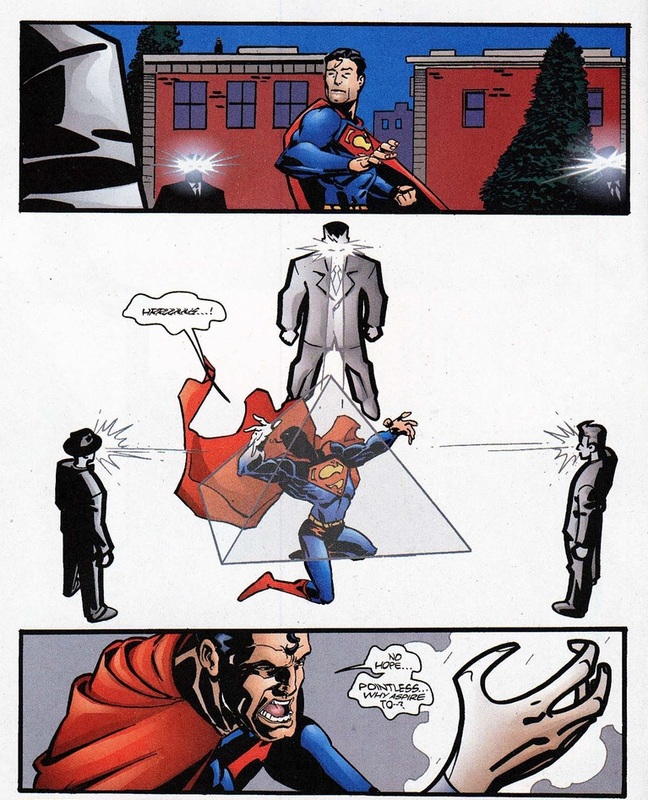 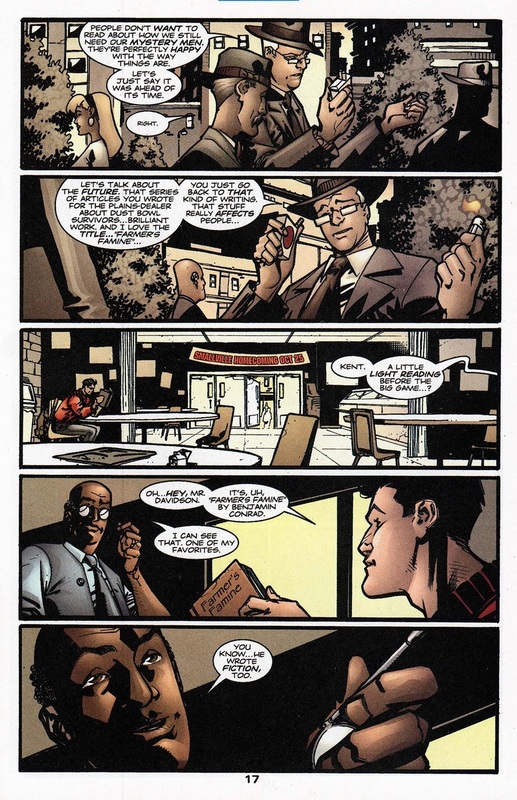 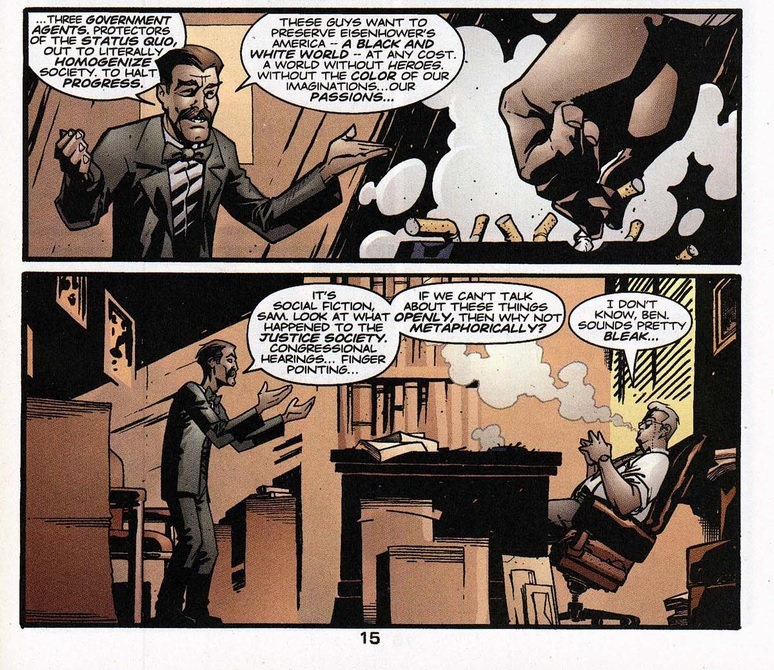 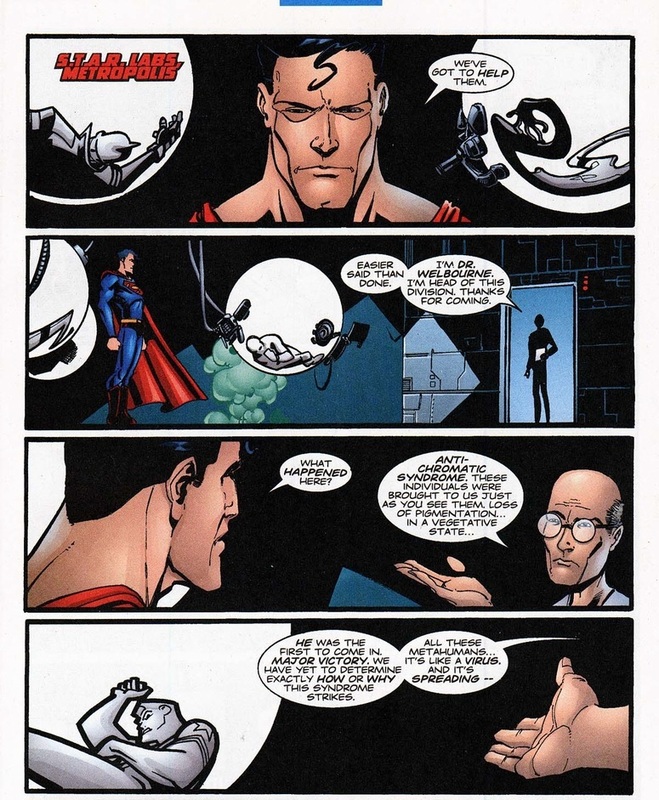 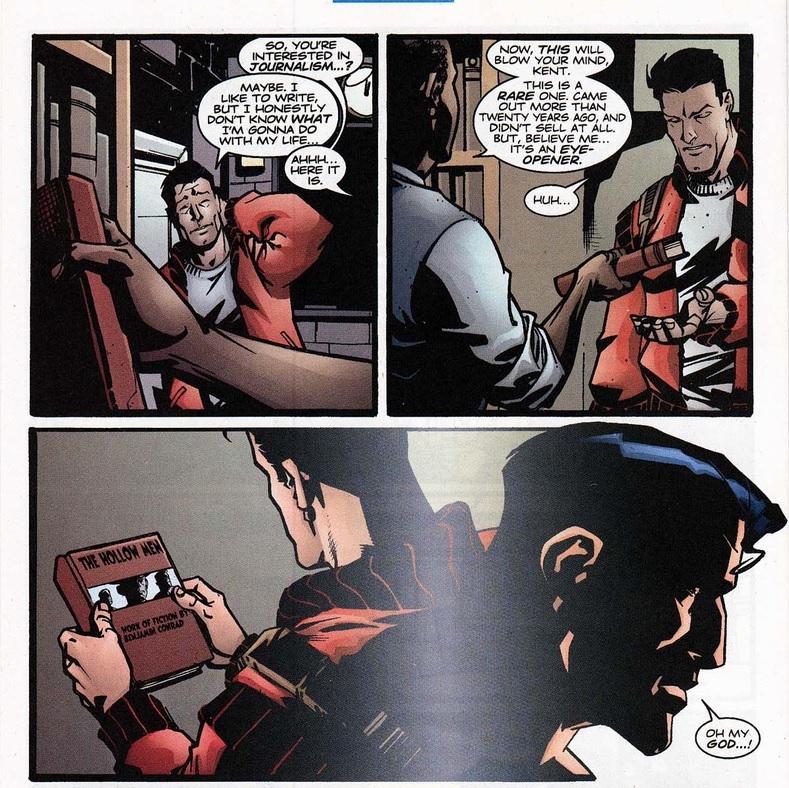 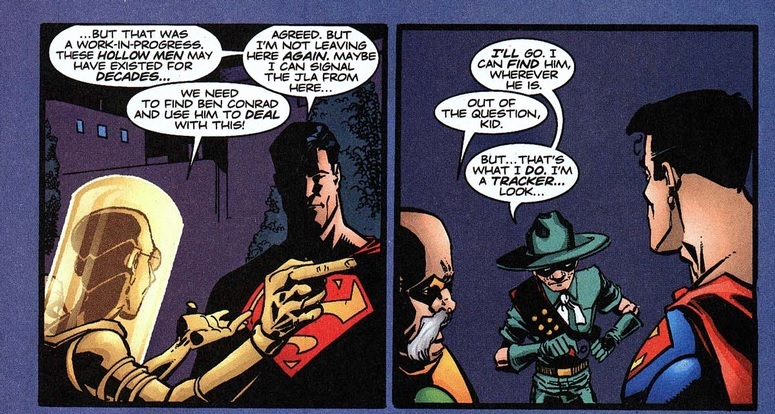 scans_daily | Joe Casey & Derec Aucoin's pacifist Superman, Part 4 - "The Living Double of a Single Fiction"
The Hollow Men seem to be doing what happened in the Buffy comics when Buffy killed the "Magic Seed." 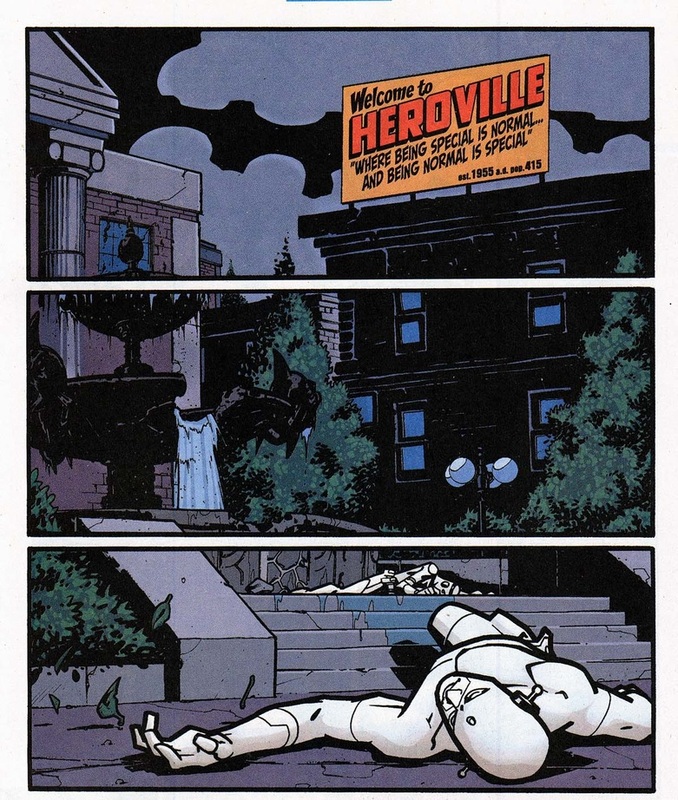 All magic went away... and people suddenly couldn't create new art anymore. 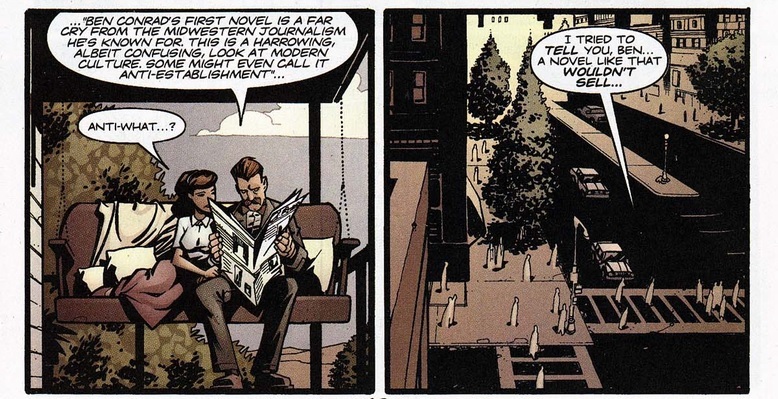 There might have been something about "scientists aren't inspired to look in new directions" as well, but I'm not sure.